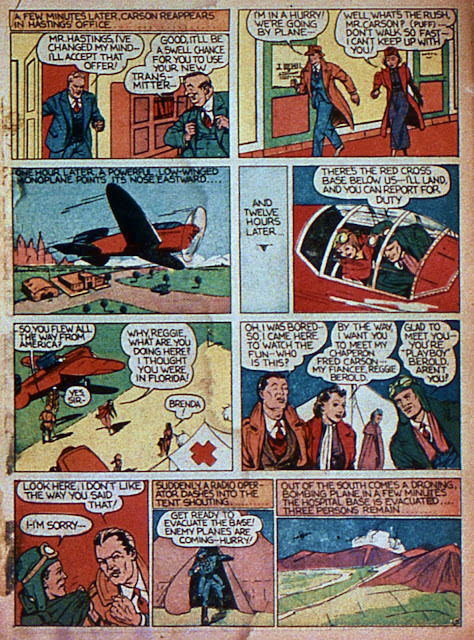 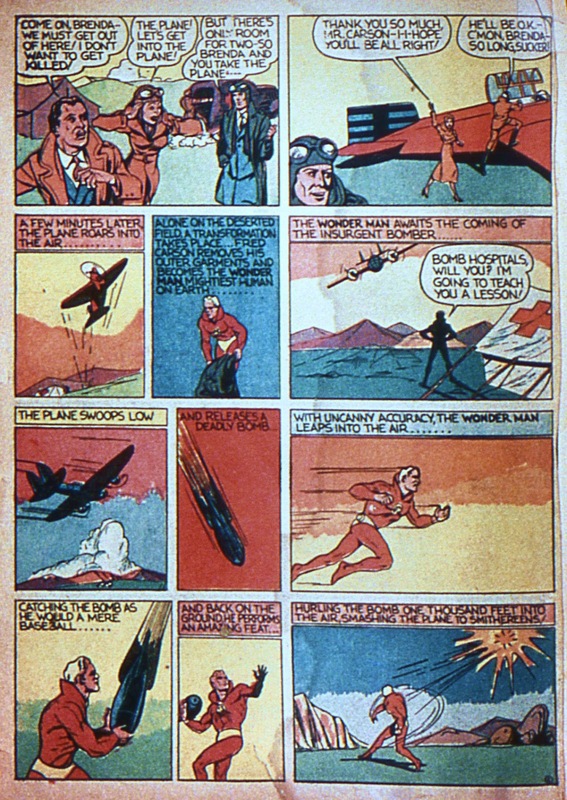 Victor Fox, who was publishing astrology magazines in the late 1930s, decided to get into the comic book, as many did, when he saw how popular National Periodicals' Action Comics was. Fox founded Fox Feature Syndicate and hired Will Eisner and Jerry Iger to create a superhero that mimicked Superman exactly. 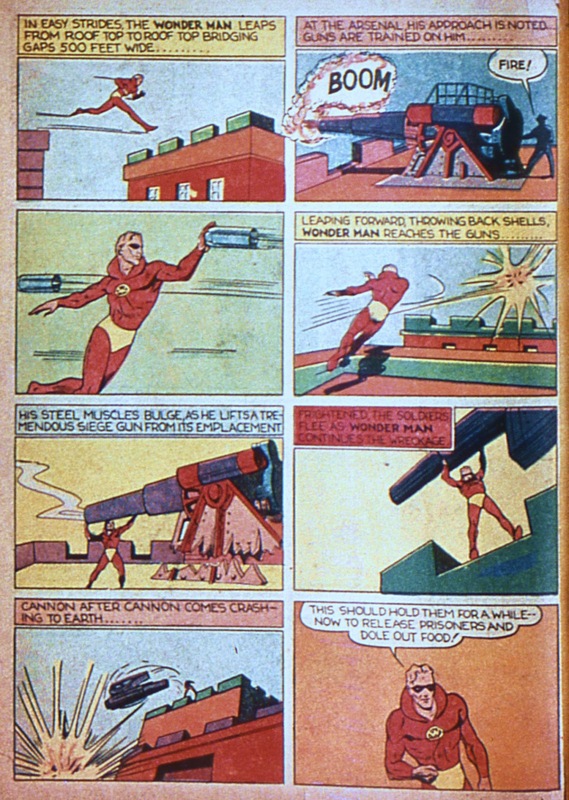 Eisner and Iger came up with Wonder Man who first appeared in Wonder Comics #1 in March 1939 with a May cover date. 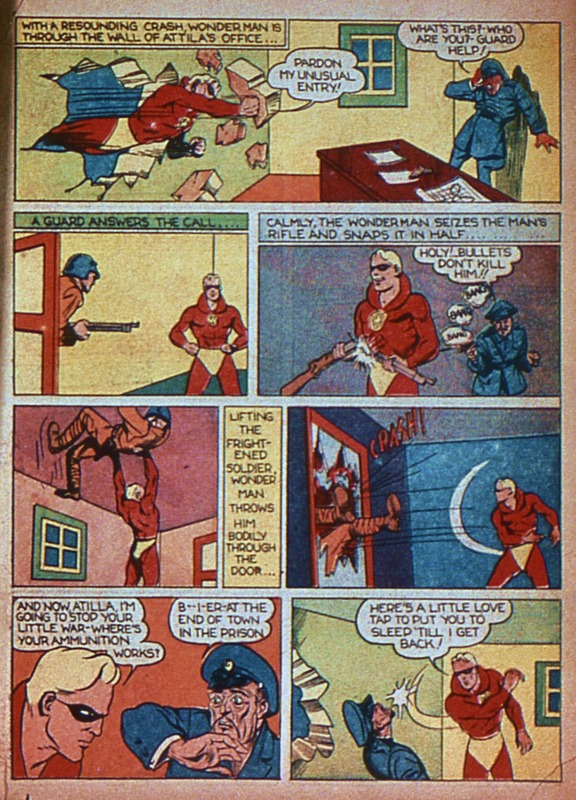 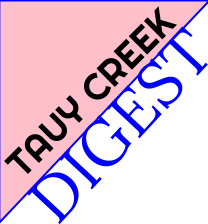 Soon after publication, on March 15, Fox Feature was sued by National Periodicals for copyright infringement. 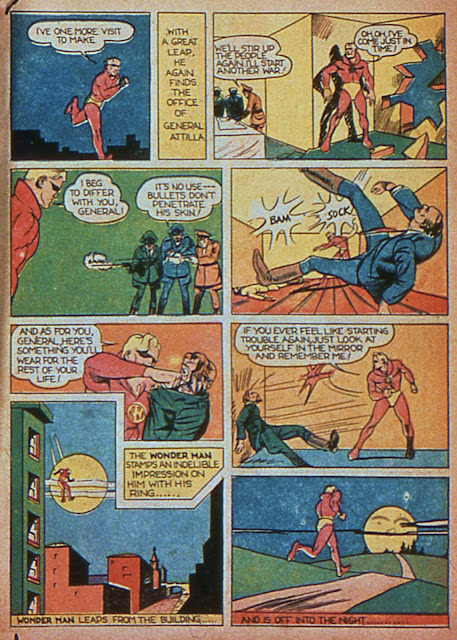 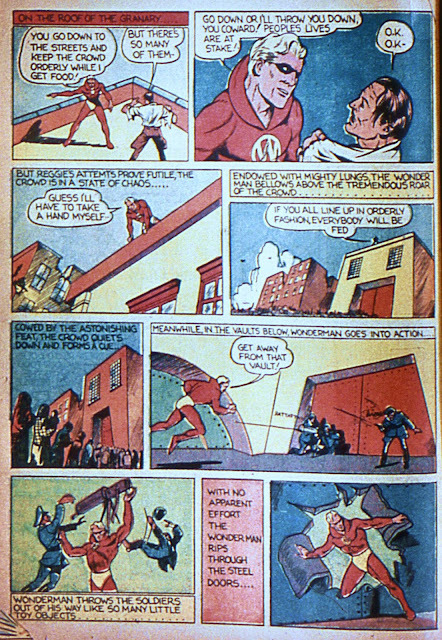 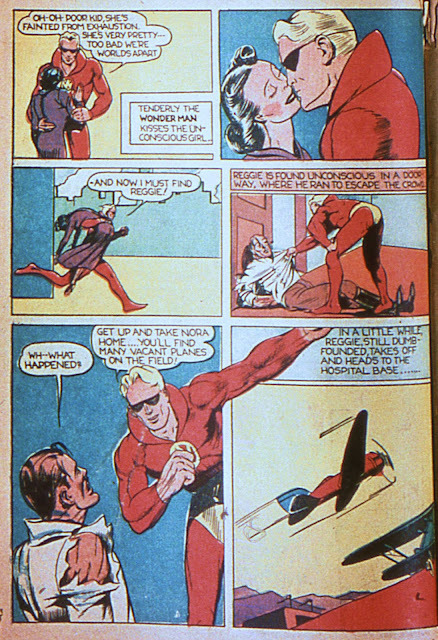 National felt that Wonder Man was too similar to their character, Superman. 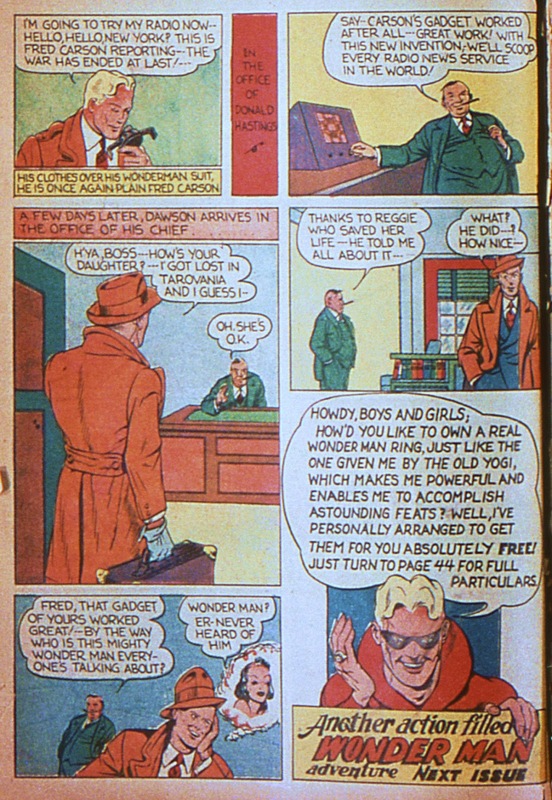 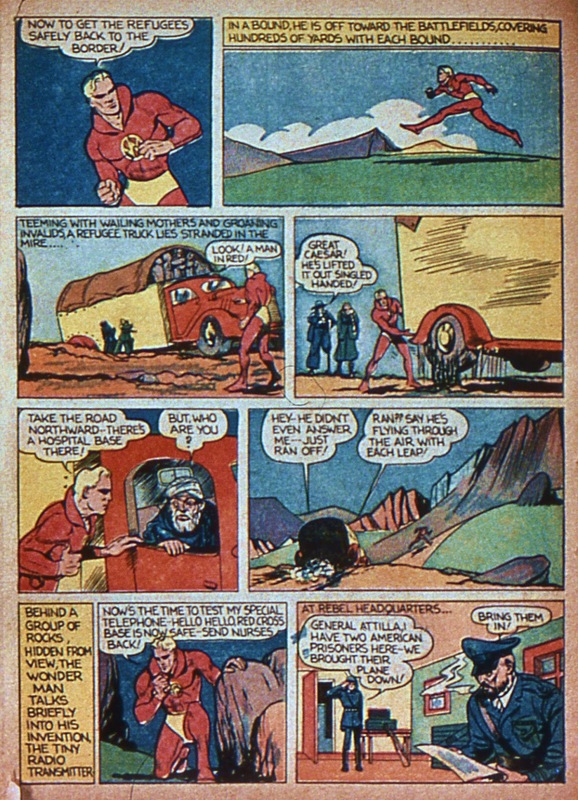 The case quickly went to court where Fox and Iger both claimed Wonder Man was created without knowledge to Superman. 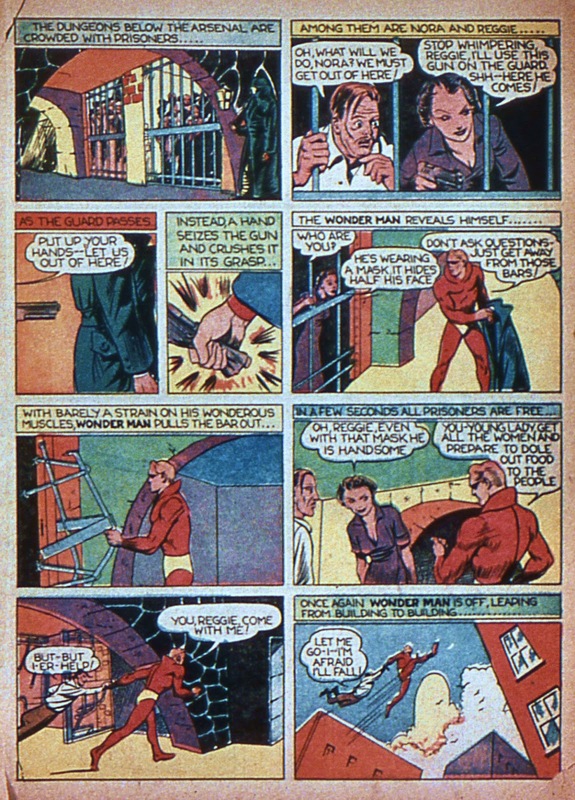 Eisner, for years, claimed he couldn't perjure himself and told the truth: That Fox wrote down what he wanted the character to be and that it be an exact copy of Superman. 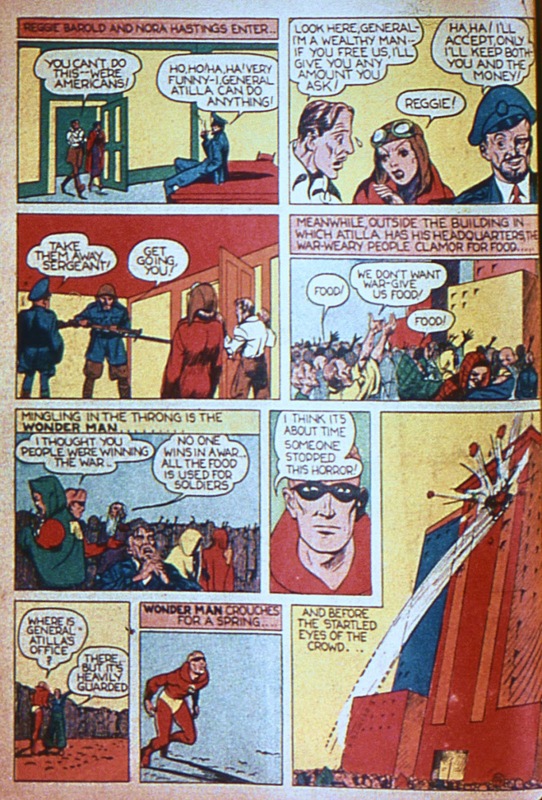 When the transcript of the testimony was founded back in 2010, it revealed that Eisner had lied just the same as Fox and Iger. 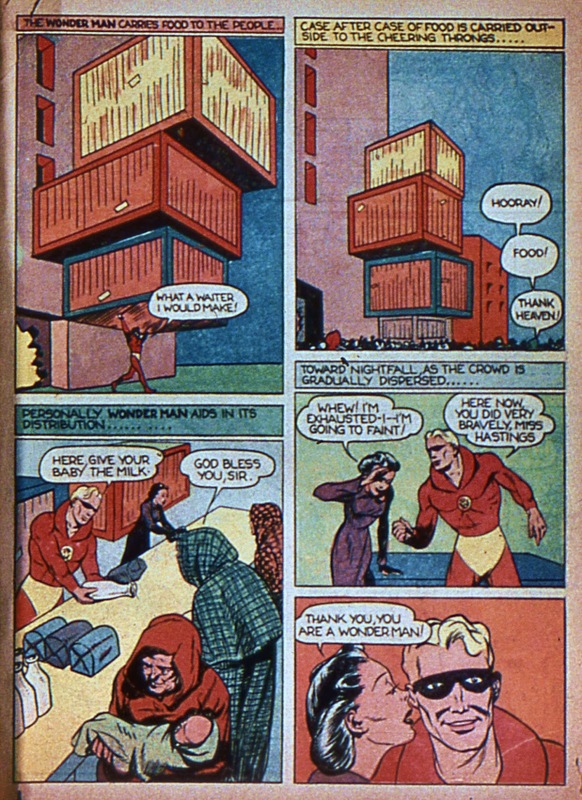 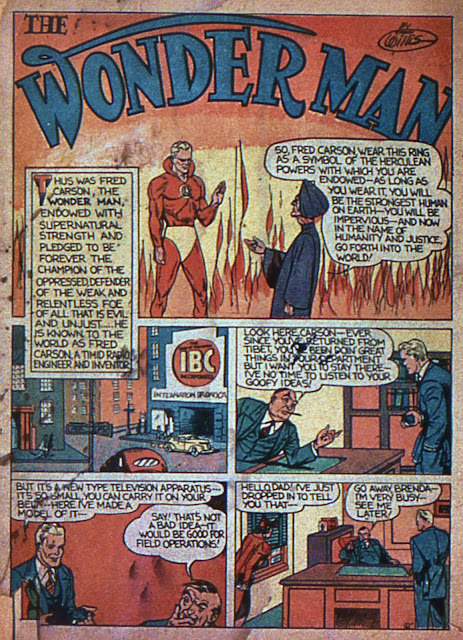 Despite either testimony, Fox lost the case and was ordered to cease and desist all future adventures of Wonder Man. 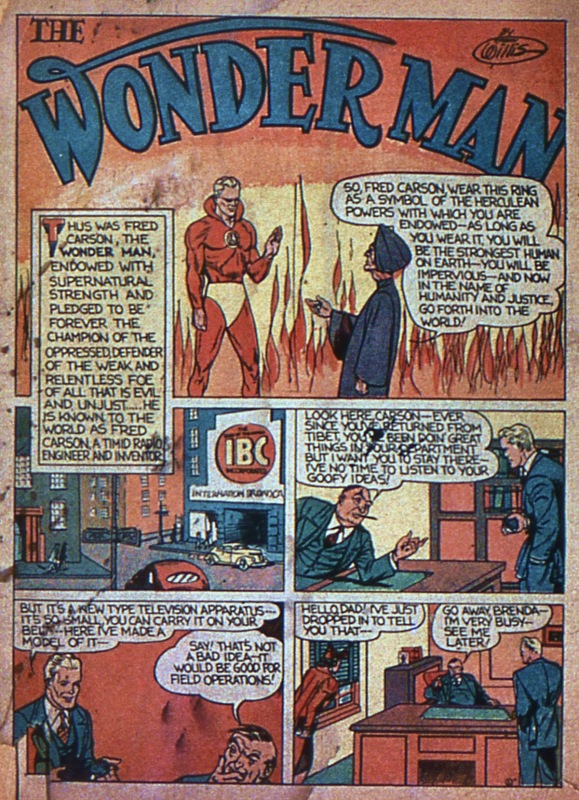 When the lawsuit came up, Wonder Man was scrapped from Wonder Comics which was renamed Wonderworld Comics with #3 and then canceled with #33. 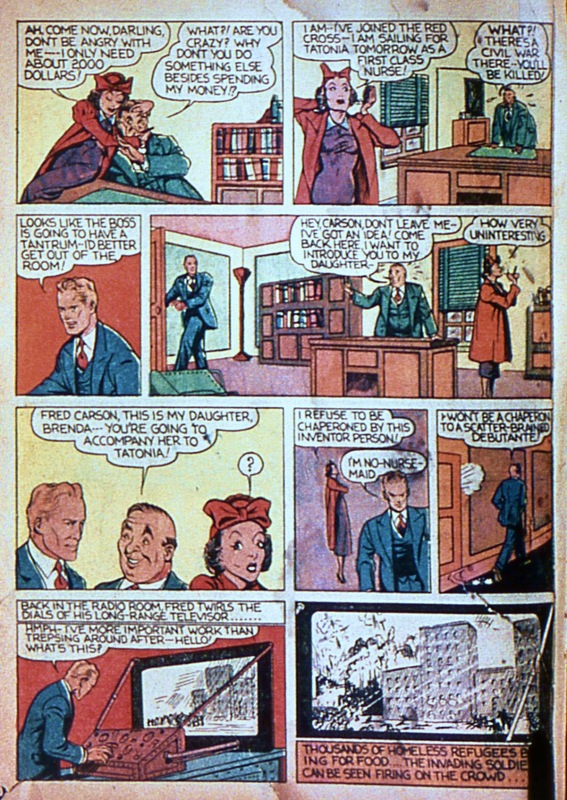 Fox Feature continued to publish comics however. Their characters consisted of Blue Beetle, Phantom Lady, The Flame, and Spider Queen among others. 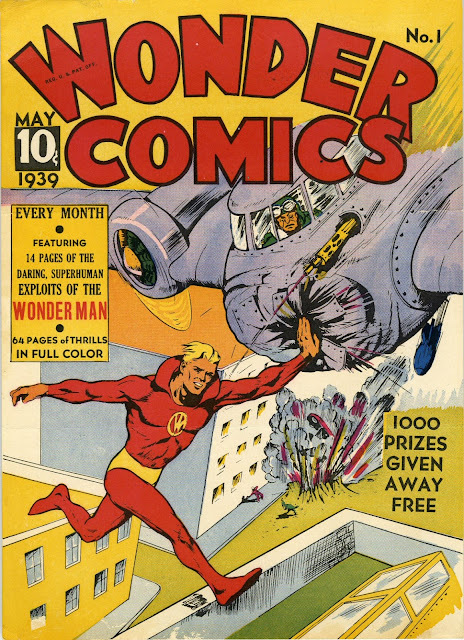 They continued to publish horror and crime comics after World War II but couldn't survive the creation of the Comics Code and closed around 1952.